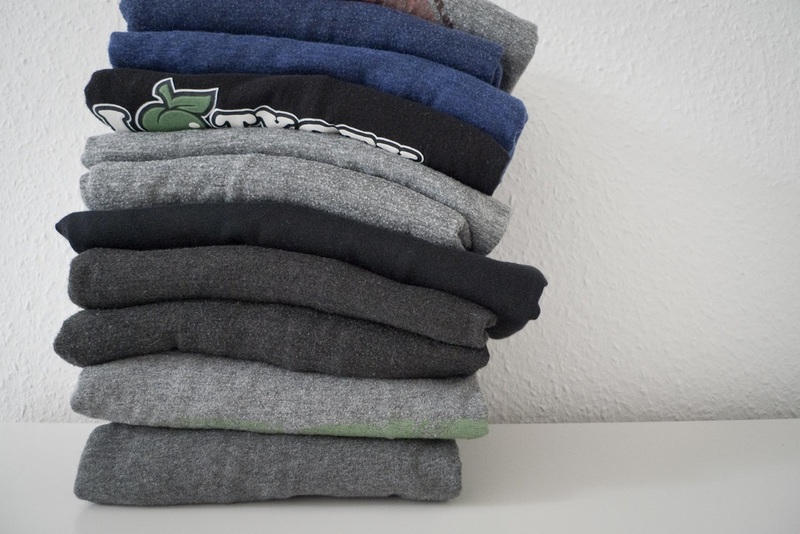 DO YOU HAVE ANY T-SHIRTS YOU ARE READY TO PART WITH? 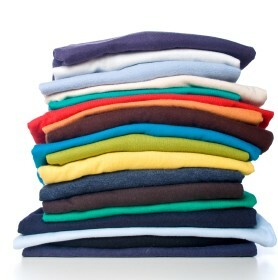 BARC NEEDS DONATED T-SHIRTS OF BRIGHT COLORS AND SIZES (PLEASE, NO WHITE, BLACK OR BLUE). 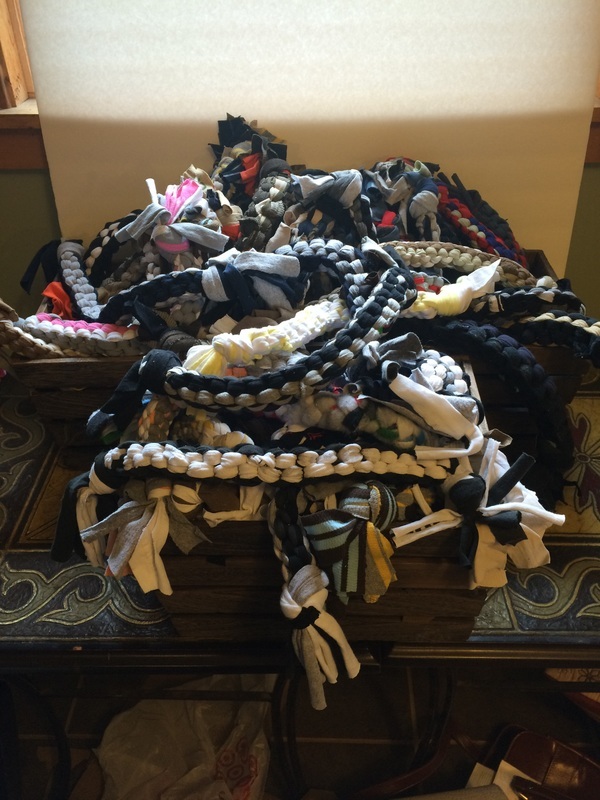 THIS WILL HELP US CONTINUE TO MAKE THE SUPER POPULAR HANDMADE DOG TAIL TOYS TO SELL AT OUR EVENTS! PLEASE EMAIL BARCFRIENDS@GMAIL.COM TO COORDINATE PICKUP. YOU CAN ALSO DROP T-SHIRTS OFF IN THE DONATION BIN OUTSIDE THE BELCHERTOWN ANIMAL CONTROL FACILITY AT 165 GEORGE HANNUM ST OR DROP THEM OFF AT OUR MONTHLY MEETINGS. THANK YOU IN ADVANCE FOR HELPING BARC!